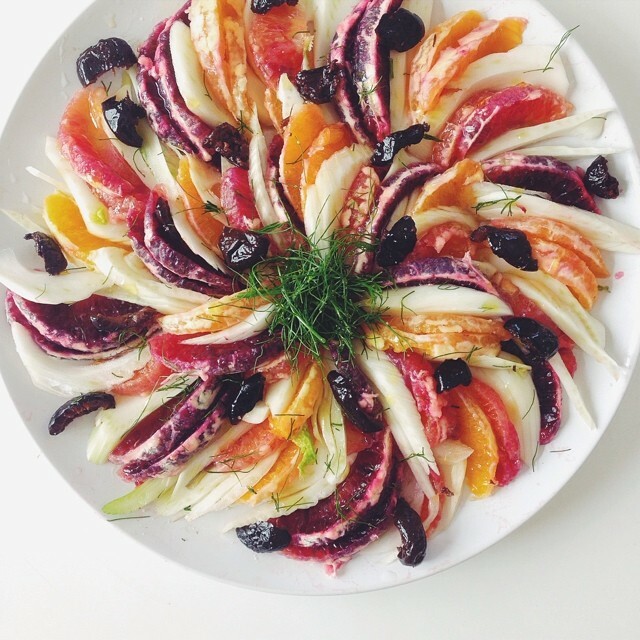 blood orange & fennel salad with oil cured olives :: part 2 of this week's @kaleandcaramel summer bliss food feast! Love this fresh citrus and fennel salad with oil cured olives! So refreshing and light!